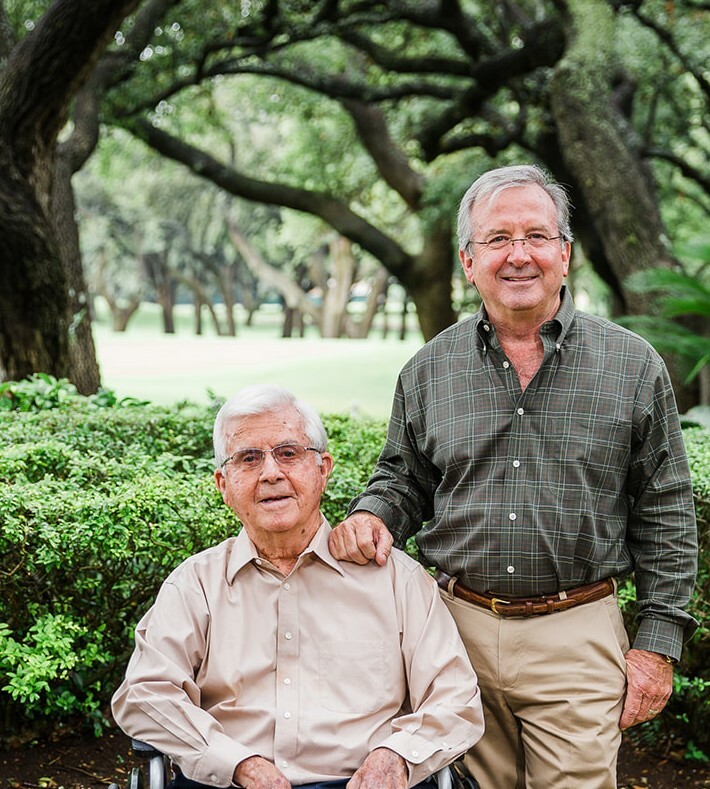 The Booth Family has the same commitment to the customer that began in 1959 when Lloyd Booth founded Prestige Homes. Today, Todd Booth continues the family tradition of quality, pride, and integrity in every home. Decades of experience and success are the Prestige legacy; building a quality home that reflects today's lifestyle is the promise made to each and every customer. “Our buyers move up with us as their families grow; they move down with us as they get older; and their children look to us when they grow up and want to buy a place of their own.” Lloyd Booth, founder. Prestige Homes has provided innovation and flexibility in design to our customers for over fifty years. “We spend a lot of time on the design phase of each project, listening to our home buyers telling us what they like and want in their home, says Todd. “Our job is to piece it all together for a winning design. We build with a simple philosophy: "more thought per square foot." Join our mailing list by texting Prestigehomes to the number 22828.